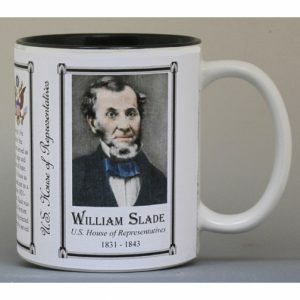 This U.S. House of Representative William Slade history mug is one of a collection of U.S. 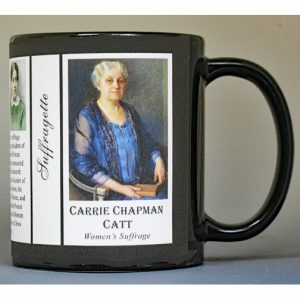 Governance biographical mugs. 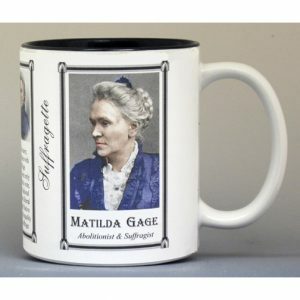 An image of William Slade and a short biography are features of this history mug. 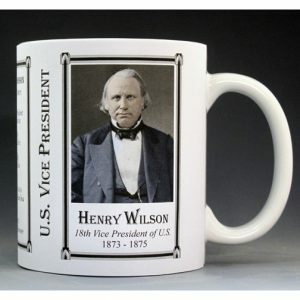 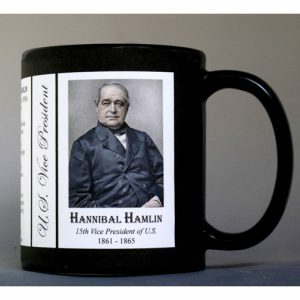 This U.S. Vice President Henry Wilson History Mug is one of a complete collection of U.S. Presidential biographical mugs. 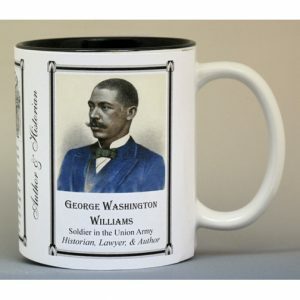 An image of Henry Wilson and a short biography are features of this history mug. 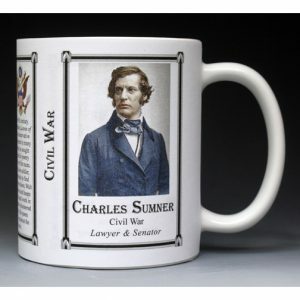 This Free Soil Party mug is part of our collection of Civil War biographical mugs. 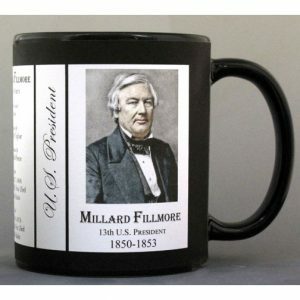 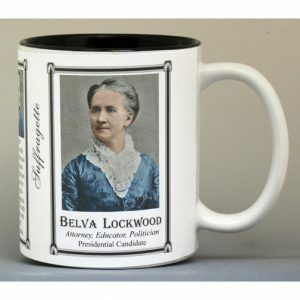 A symbol of The Free Soil Party and a short biography are features of this history mug. 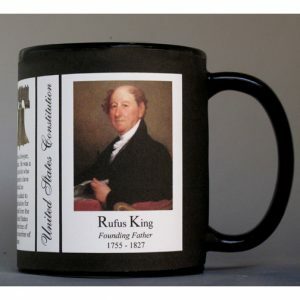 This Rufus King mug is part of our collection of US Constitution biographical mugs. 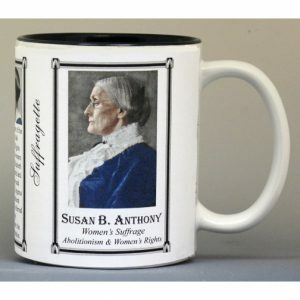 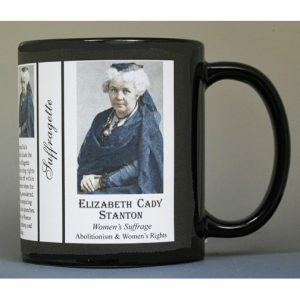 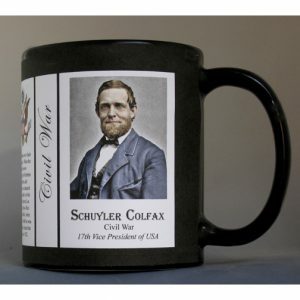 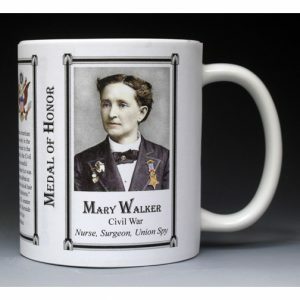 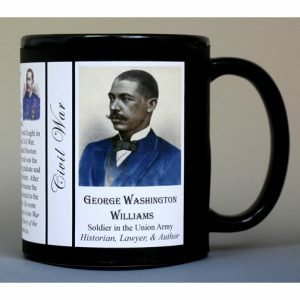 An image of Rufus King and a short biography are features of this history mug. 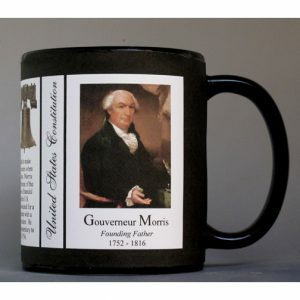 This Gouverneur Morris mug is part of our collection of US Constitution biographical mugs. 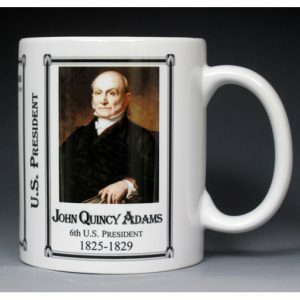 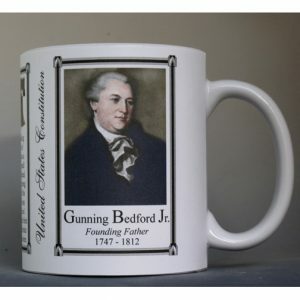 An image of Gouverneur Morris and a short biography are features of this history mug. 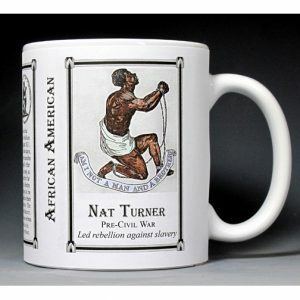 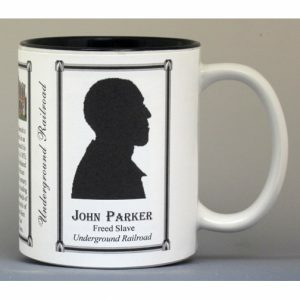 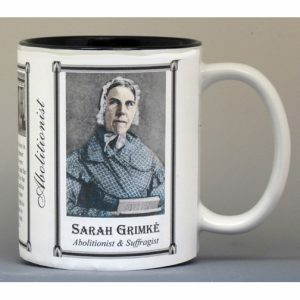 The John Rankin mug is part of a biographical series profiling Abolitionists who shaped the history of the United States. 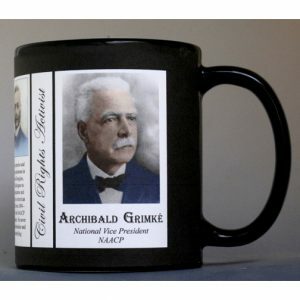 An image of John Rankin and a short biography are features of this history mug. 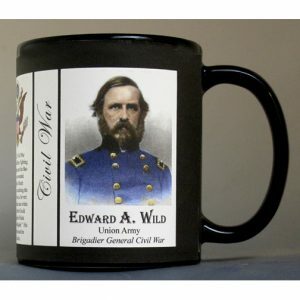 This Edward A. 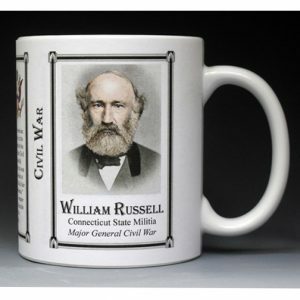 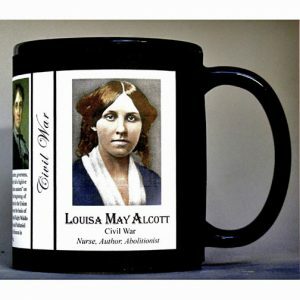 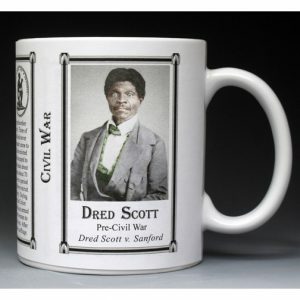 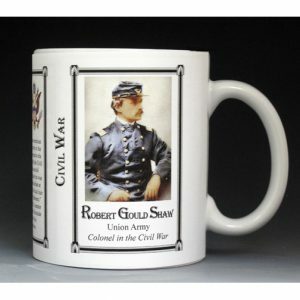 Wild mug is part of our collection of Civil War biographical mugs. 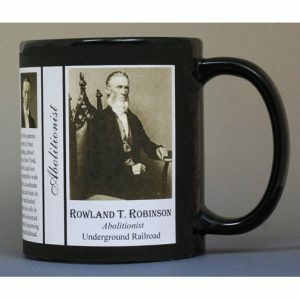 An image of Edward A. 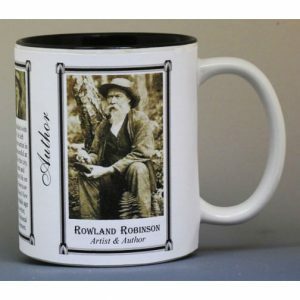 Wild and a short biography are features of this history mug. 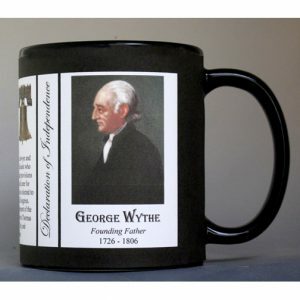 This George Wythe mug is part of our collection of Declaration of Independence biographical mugs. 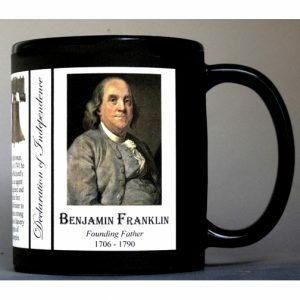 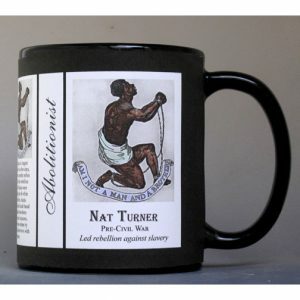 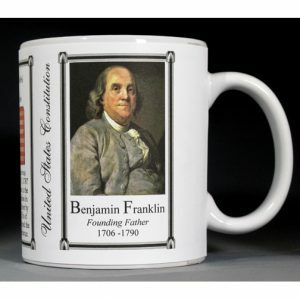 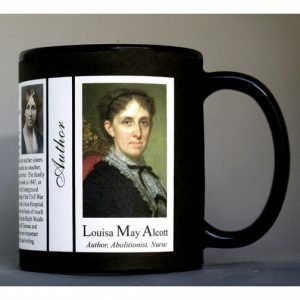 An image of George Wythe and a short biography are features of this history mug.